Sometimes the so-called “bad guy” isn’t actually that bad. They can be sympathetic. Other times, they’re simply hard to judge in worlds where no one is truly a hero. Video games have lots of morally ambiguous antagonists, each with their own backstory and motivation. Here are five of the most common archetypes behind video games’ morally gray antagonists, along with the character who most embodies the archetype. Not all antagonists are born evil. Some are just the unfortunate products of their environment. 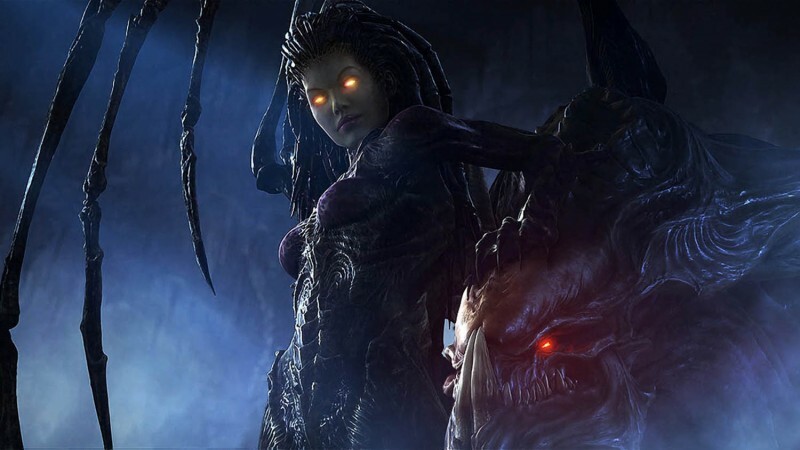 In gaming, there have been many villains forged by the cruelties of life, but none quite as tragic as StarCraft’s Queen of Blades. The Queen of Blades wasn’t always a ruthless alien overlord; once she was a little girl rocked by tragedy when she accidentally killed her parents with psychic powers she didn’t know she had. From there, she was kidnapped by a heartless government, tortured and experimented upon, turned into a ruthless killing machine, then finally “rescued” by a rebel faction. Only her “rescue,” was really just more of the same, using her for her abilities before abandoning her in the field to face a parasitic alien horde alone. Instead, the alien hive mind adopted her into its fleshy fold and gave birth to the malevolent Queen of Blades, an entity hellbent on destroying the “humanity" which so callously robbed her of her own. For many antagonists, the dark roads they’ve taken can be traced back to one erroneous belief. Whether they think they’re saving the world or just fighting against the powers that be, the hubris of these villains is that they often go too far. 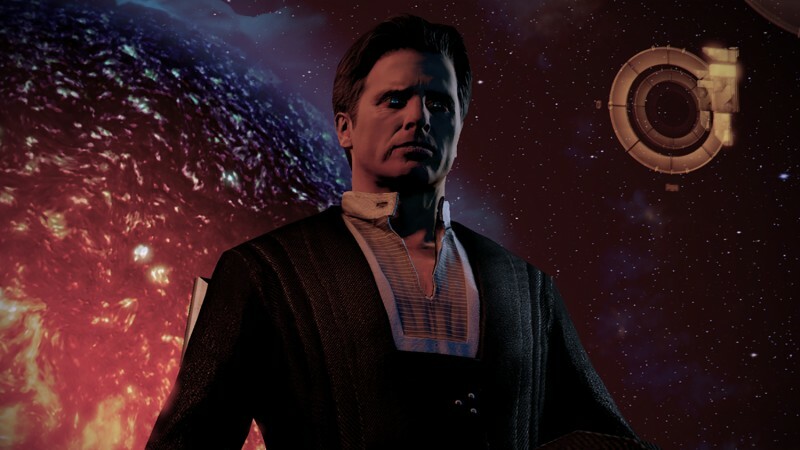 In the Mass Effect series, the Illusive Man fits this description perfectly. A “speciesist” who believes humanity must be preserved at all costs and that the ends justify the means, the Illusive Man thinks he’s doing what’s right for the galaxy, but ultimately becomes a pawn for the evil he set out to stop. Still, the terrorist mastermind means well, and will take his own life for the good of the universe if you can convince him. Like with most villains who believe the ends justify the means, the Illusive Man paves the road to his own destruction with noble intentions. You’ll notice a common thread with many of these antagonists: They’re all tragic. 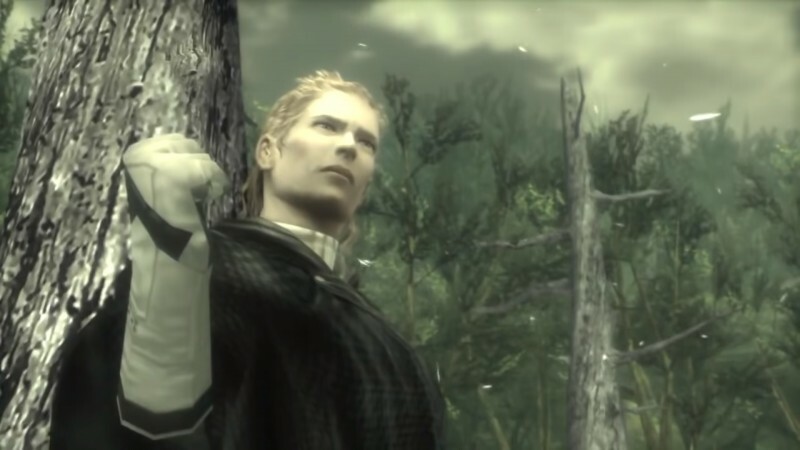 When it comes to villains who only appear bad on the surface, there is no greater martyr than Metal Gear Solid’s The Boss. Sometimes the antagonists aren’t even evil; the hero is just a piece of crap. Situations like these really give the player pause to reflect on the nature of right and wrong. Few situations accomplish this reflection quite like when you have to choose between the life of a loved one and the lives of many. 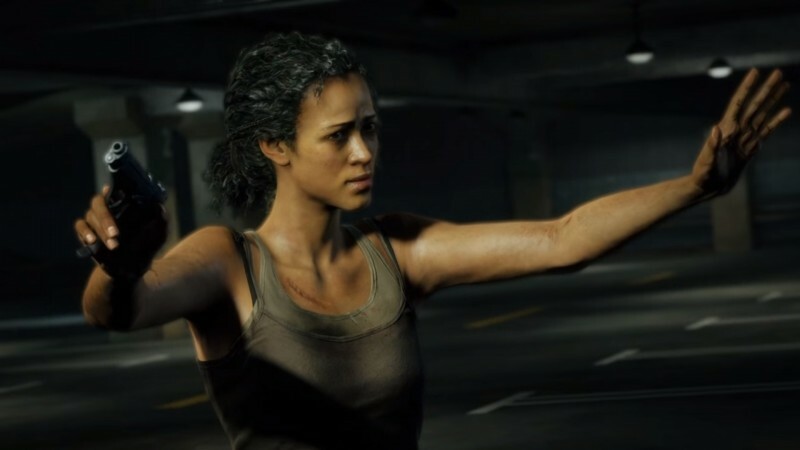 In The Last of Us, Marlene becomes the final antagonist when she makes a hard choice, but arguably, the right one, greenlighting a procedure that will kill Ellie but also yield a vaccine to end the infection ravaging mankind. She does make one mistake, however: being merciful. In The Last of Us, we play as Joel, a grizzled survivor who still hasn’t gotten over the death of his daughter, and who chooses to kill everyone rather than lose Ellie on the operating table. Guilt-wracked over her decision, Marlene spares Joel not once, but twice. For her foolish decision-making, she dies begging for her life when Joel doesn’t hesitate to execute her. Agree or disagree, The Last of Us paints its world in shades of gray and darker gray, and when it comes to antihero Joel, let’s just say the word “hero” is used very loosely. When you’re in a position of power, it can be difficult to know the proper course of action. Stuck between a rock and a hard place, sometimes good individuals make bad decisions in the heat of the moment and never look back. 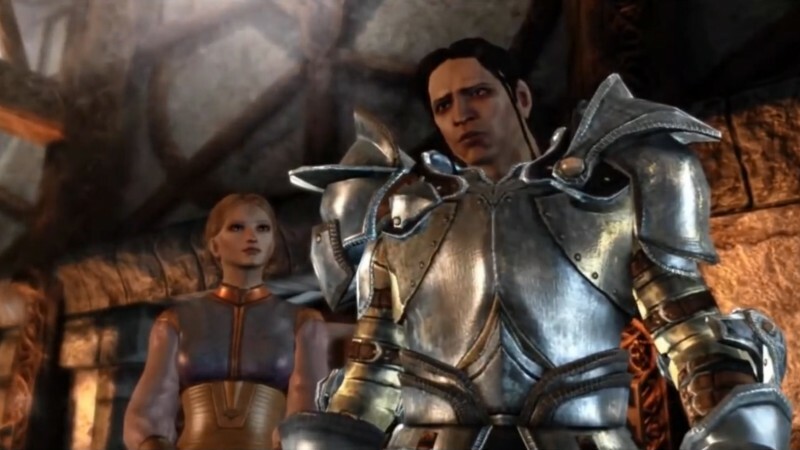 In Dragon Age: Origins, Loghain Mac Tir made a bad decision (and then more bad decisions) for the sake of his homeland. Seemingly your average powermonger, Loghain allows his king to be slaughtered at the frontlines, seizes power for himself, and then commits numerous atrocities to stay in power. But, arguably, Loghain does what he does out of love for his country. Stuck between a scheming empire, a demon army, and a young king who was plotting to forge an alliance with that empire, Loghain made the only decision he could. He withdrew his forces to defend his homeland, letting his king die in the process. Proving he’s not all bad, the former general will even repent for his crimes and volunteer to sacrifice himself if he joins your party, proving that people who make terrible decisions are still capable of some good. So that concludes our morally gray list. Was there an antagonist on here who you still think is pure evil? Let us know about it in the comments section below. And for more from us on your favorite heroes and villains, be sure to check out our list of the top 10 deranged video game villains, or our list of the top 10 super hero games of all time.